Dry open places, rocky hillsides below 3500', creosote bush scrub, coastal sage scrub, deserts. 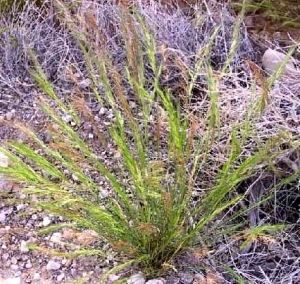 A poor grazing grass due to low leaf production. 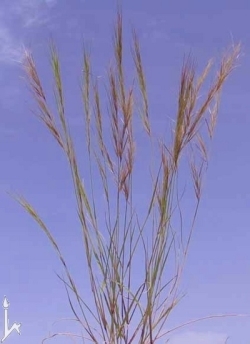 A good pioneer grass and useful for planting in disturbed soil.